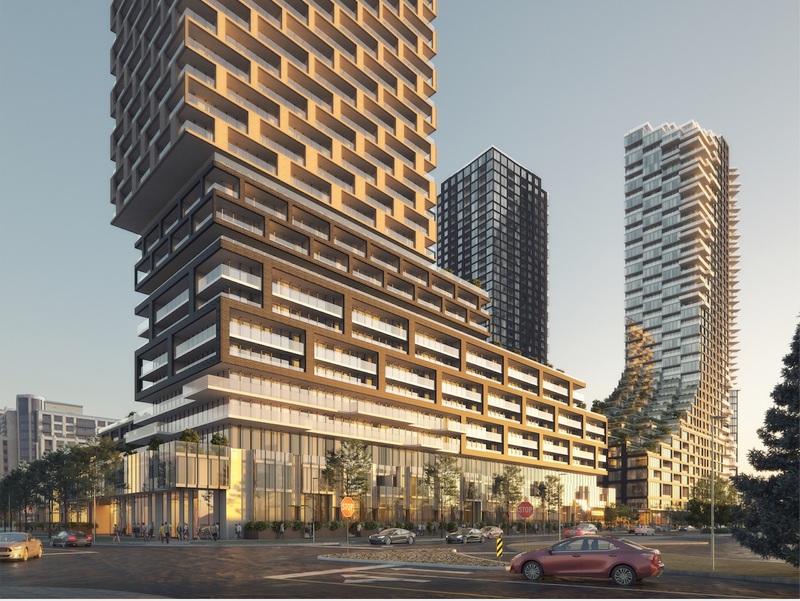 Hariri Pontarini has unveiled its designs for Panda Markham, a 5.8-acre mixed-use plan that will encompass five luxury residential towers, adding 2,206 residential units to this growing, in-demand location. 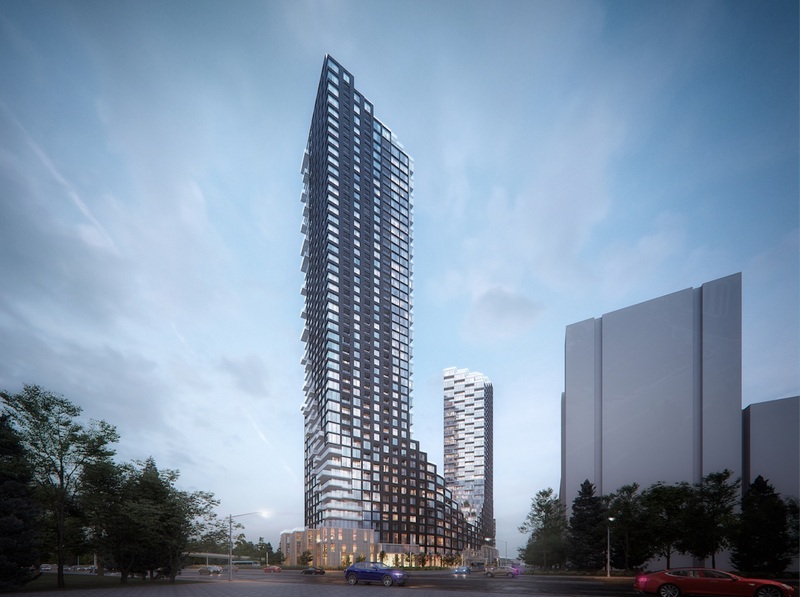 The five proposed towers will range from 28 to 48 storeys in height, with terraces of varying lengths and widths adding visual interest and creating a unique silhouette. Panda Markham’s suite mix will range from one-bedroom to three-bedroom family units. Inviting indoor and outdoor amenities will expand their living space. The plan includes green space between and around the towers, and the site overlooks the Rouge River. Panda Markham’s residents will also benefit from easy access to the recently completed York Region Transit/Viva infrastructure improvements, the new Metrolinx Bus Rapid Transit Line along Highway 7, plus the expanding highway system including Highways 7, 404 and 407. Panda Markham’s site is a 12-minute walk to the heart of downtown Markham. In addition, the Unionville GO Station is just 3.2 km away.